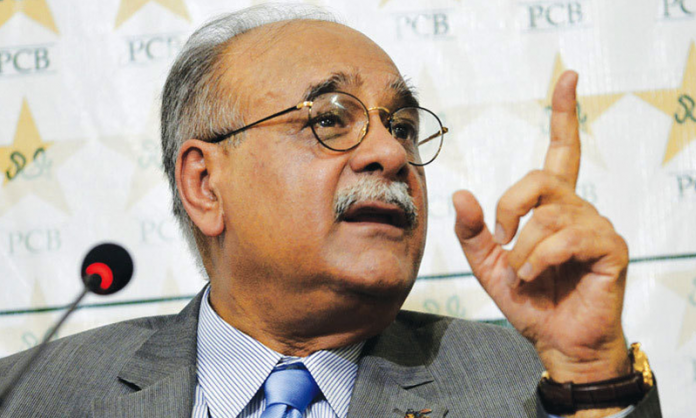 Pakistan Cricket Board’s (PCB) former chairman, Najam Sethi has hinted at filing a defamation case against the board following governing body’s report regarding expenditures in different chairmen’s tenure since 2014 to September 2018. As per the numbers reported in the report, Najam Sethi had spent more than Rs 70 million as PCB chief and also as chairman of the executive committee. On the other hand, the new PCB chairman has refused to take the bullet-proof car (Rs 30 million) and the allowance (Rs 500,000) as head of Pakistan Super League as a measure to curb board’s expenses, a leading newspaper reported.